Boasting an enviable location on pristine Lake Guntersville, our Wyndham Garden Lake Guntersville hotel is a contemporary, full-service, non-smoking hotel offering a myriad of amenities along with southern hospitality. 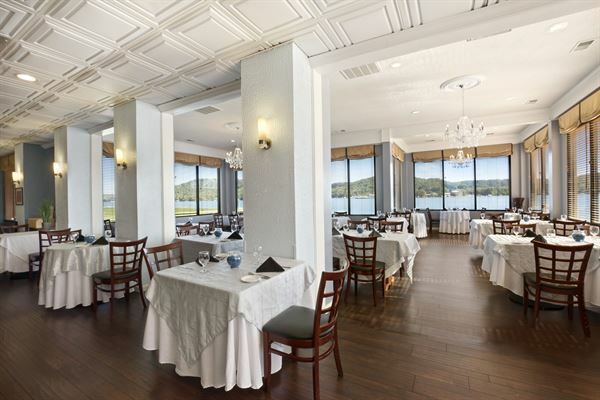 Hold your next meeting, conference, or social gathering at the Wyndham Garden Lake Guntersville hotel, the perfect backdrop for successful Guntersville meetings and events. With two versatile meeting rooms totaling 1,080 square feet of flexible space, on-site catering and the services of our friendly, efficient meetings team, your event is sure to be impeccable.